As a lifelong jazz fan, this has been a labour of love for me. The film follows her extraordinary journey over six decades as her sublime voice transforms the tragedies of her own life and the troubles of her times into joy. The documentary uses never-before-seen images and unheard interviews to bring Ella Fitzgerald to life and to tell the story of her music. – a black woman who makes her career in the face of horrifying racism. 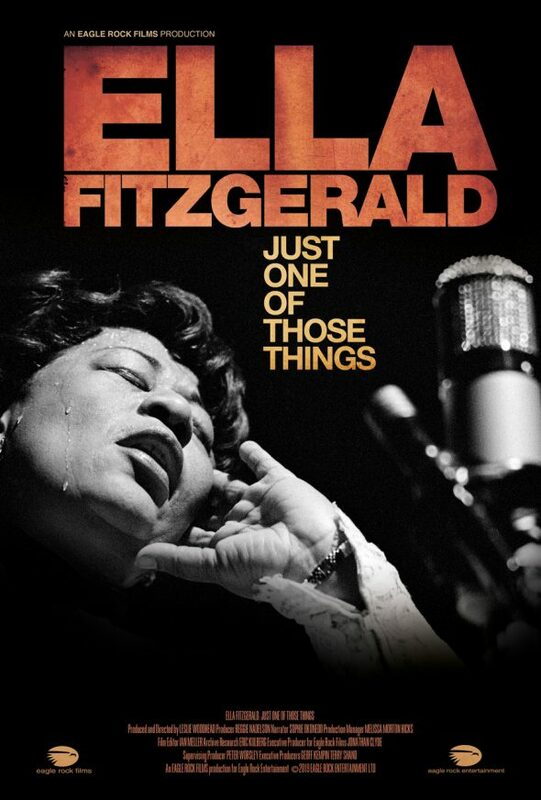 Here is an Ella the world never knew – tough, thoughtful, funny, a dazzling musical innovator. The film also uncovers Ella’s commitment to the battle Civil Rights; and it explores the conflicts that always haunted this intensely private woman. This entry was posted on Monday, April 8th, 2019 at 6:45 am. It is filed under Featured, Films. You can follow any responses to this entry through the RSS 2.0 feed.